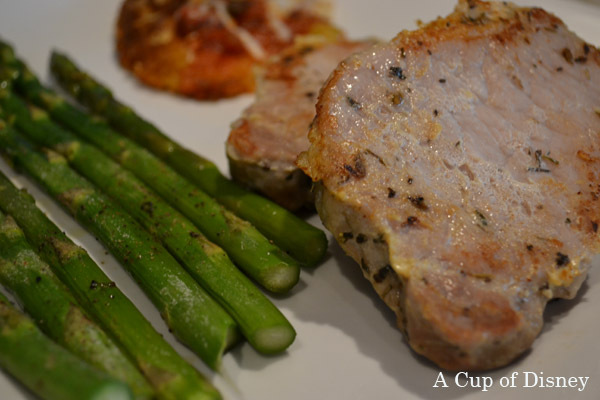 One-third to one-half pound of fresh (not frozen) pork tenderloins per person or you can use pork chops as well. Coat the tenderloins or chops with olive oil and season with salt and pepper. Sear in a hot cast-iron skillet, browning on all sides. Set aside for later grilling. Combine all ingredients into a bowl and mix until well blended. Set aside. Next, grill the tenderloins or chops over a low to medium heat, turning frequently to lightly brown on all sides (about 20 minutes). Baste occasionally with the mustard butter and continue to grill until the tenderloins reach desired doneness. Let the meat rest a few minutes before slicing.